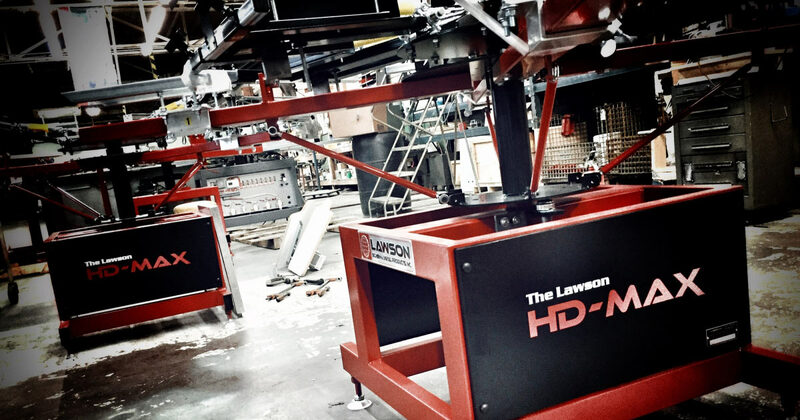 The HD Max manual screen printing press comes in one- to eight-colors and one- to eight-station models. The revolving print heads mount on a 1.625-inch solid center shaft with exact-fit rotational bearings due to ensure smooth rotation. 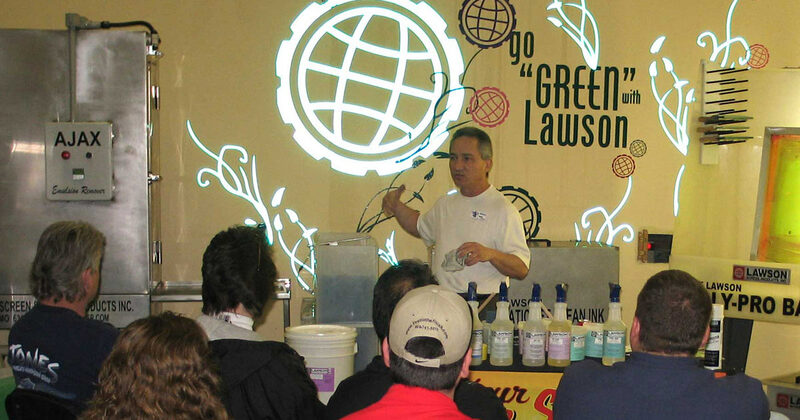 Lawson Screen & Digital Products' new Eco Friendly Screen Printing Chemicals line includes stencil removers, press washes, mesh degreasers, ink degradents and haze removers. 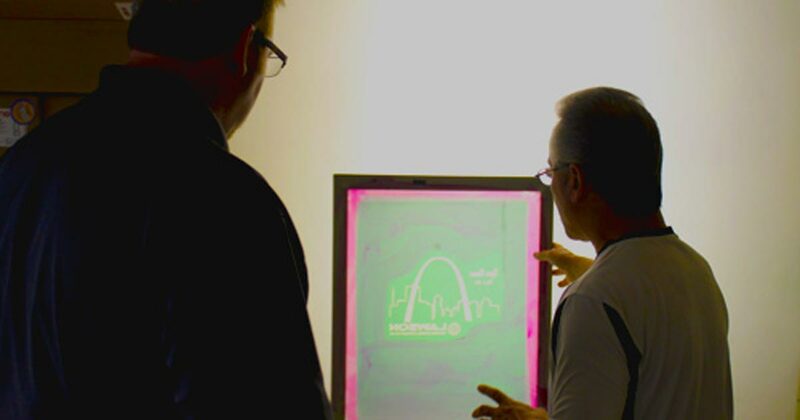 Safer not only to the environment, but to screen printers also.